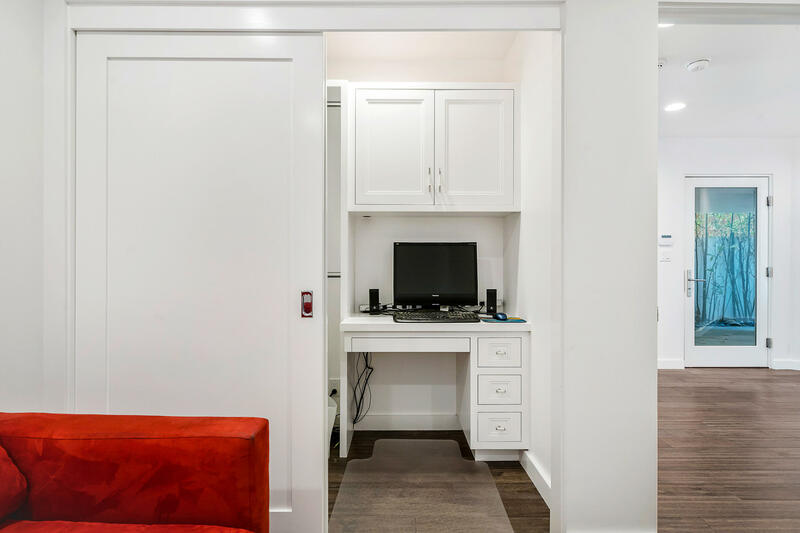 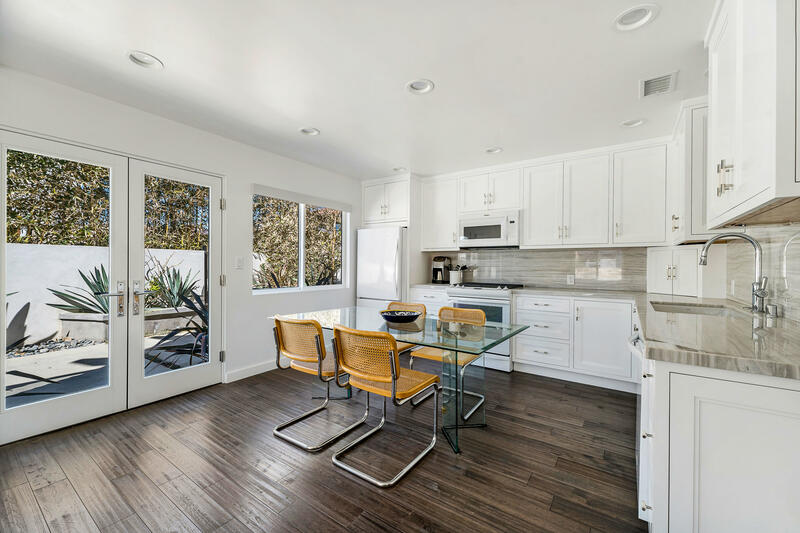 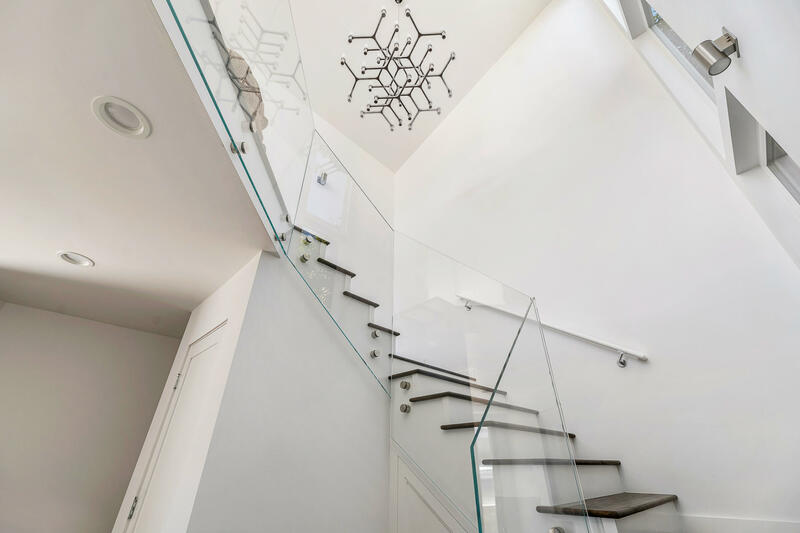 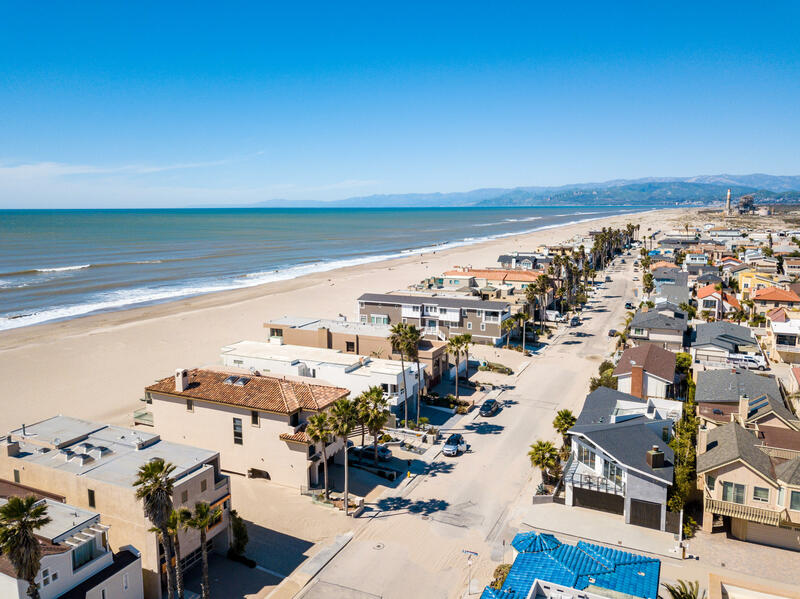 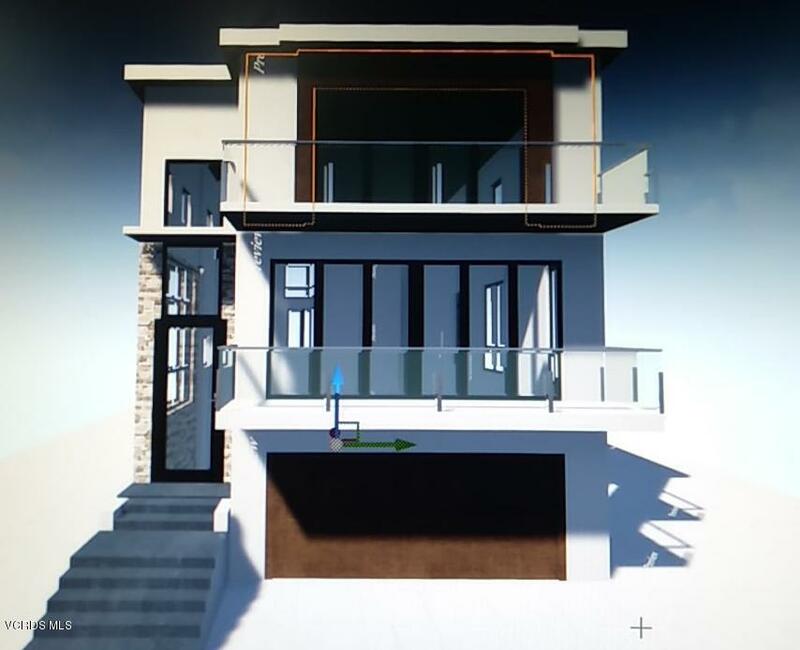 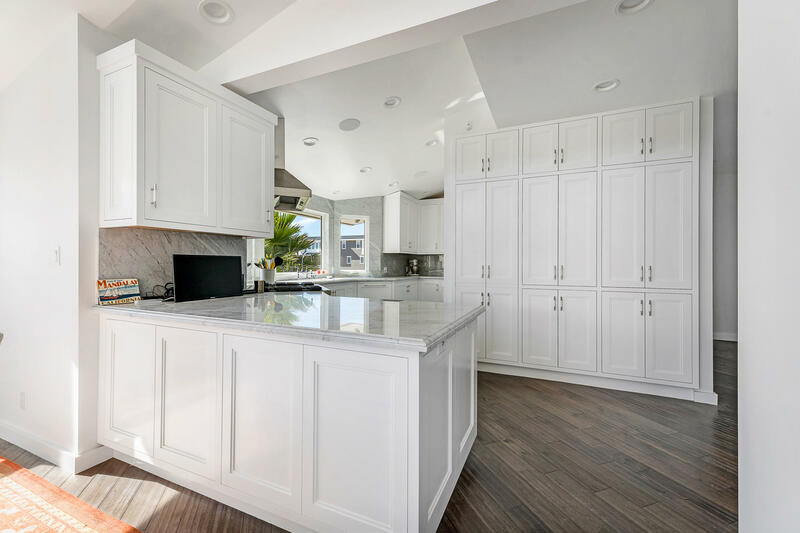 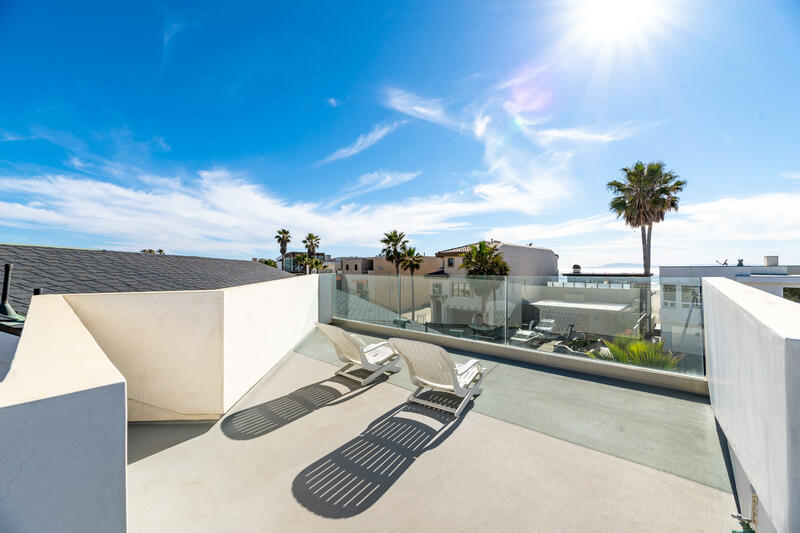 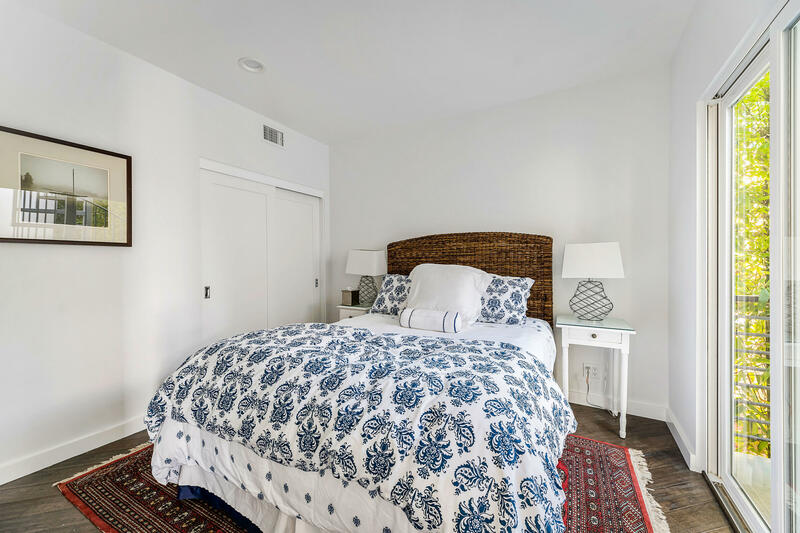 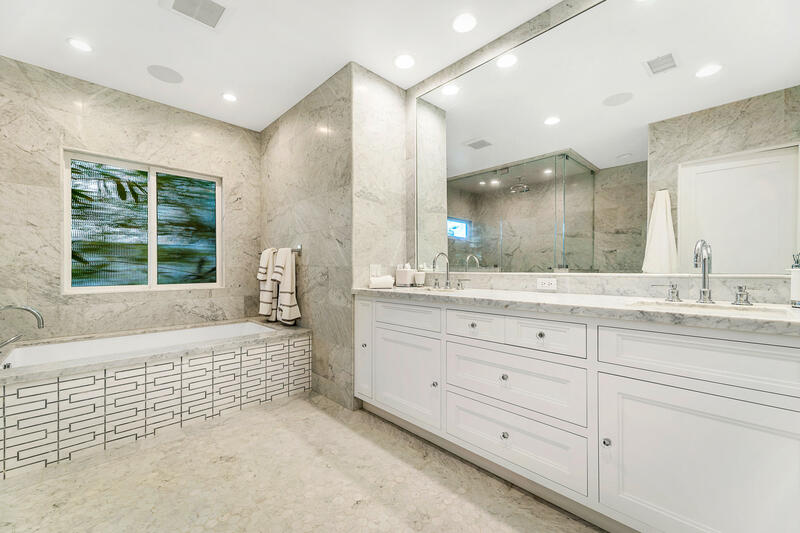 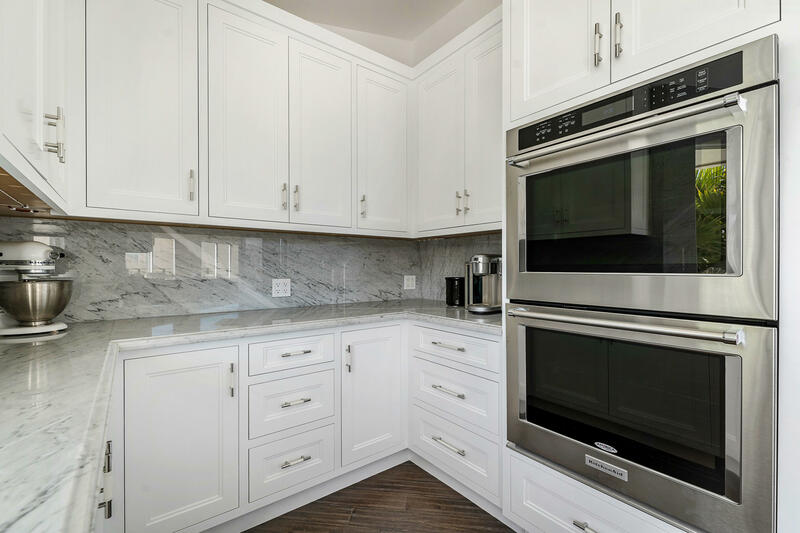 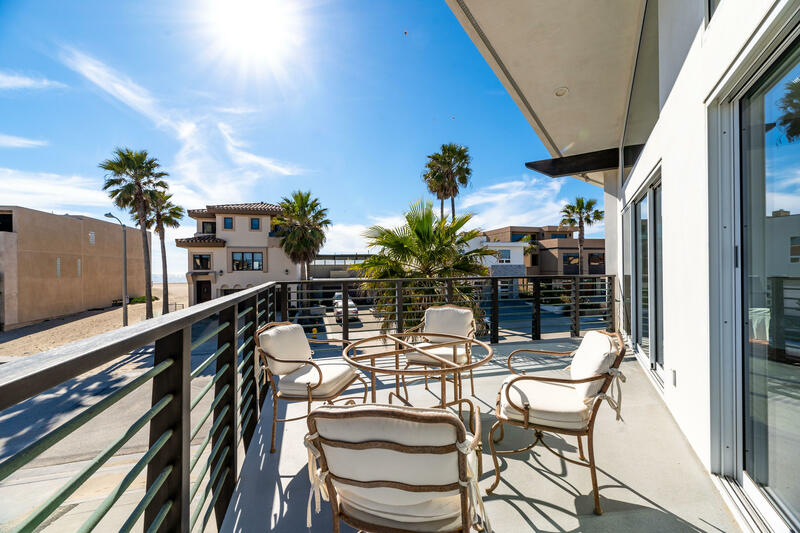 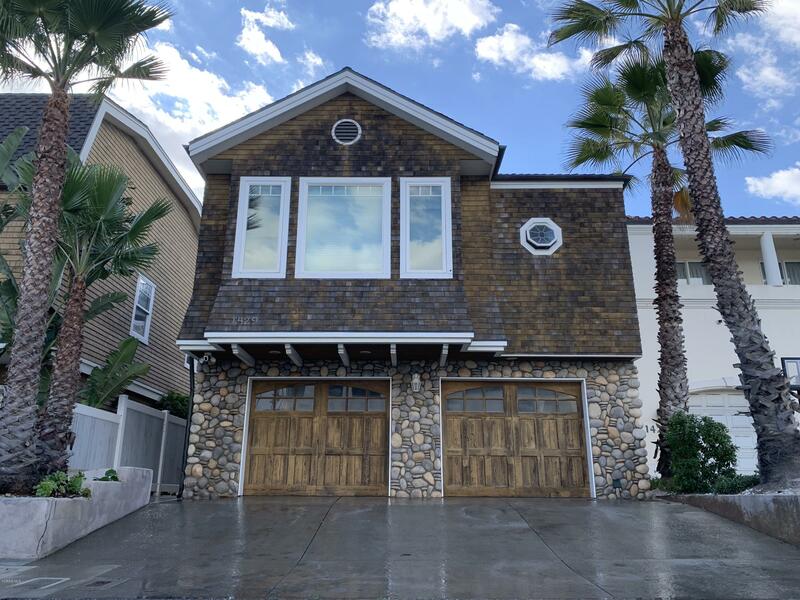 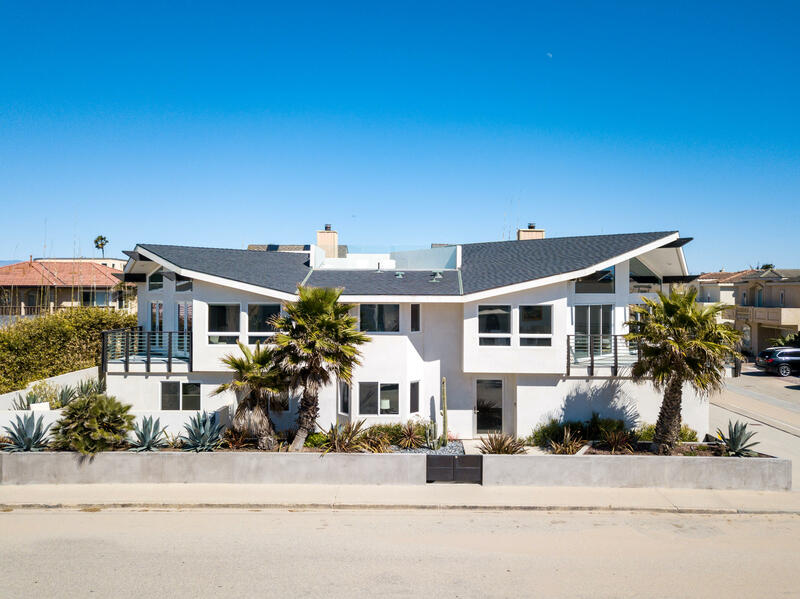 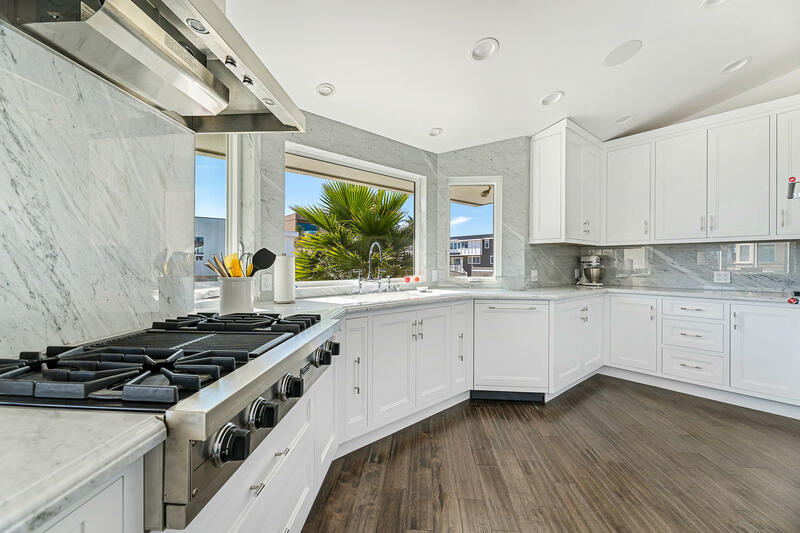 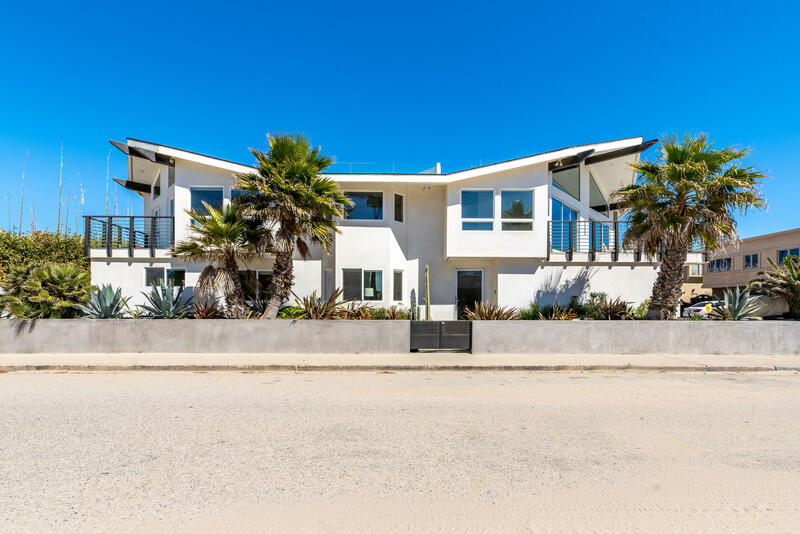 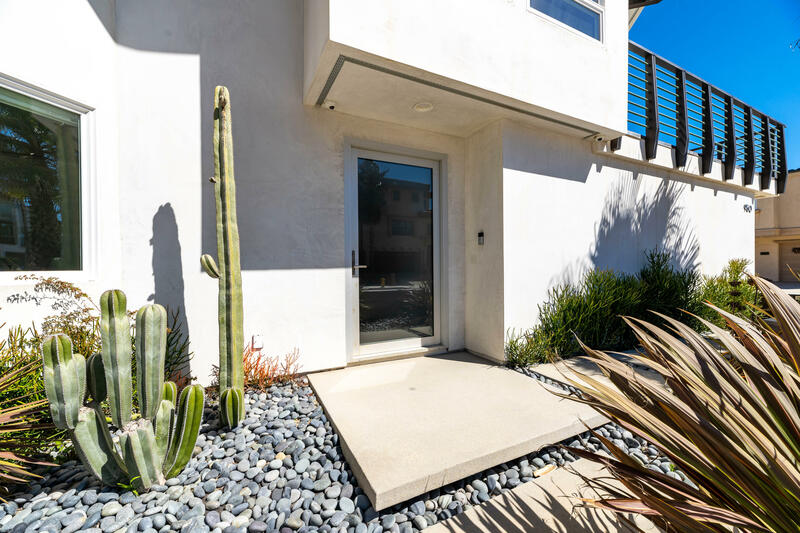 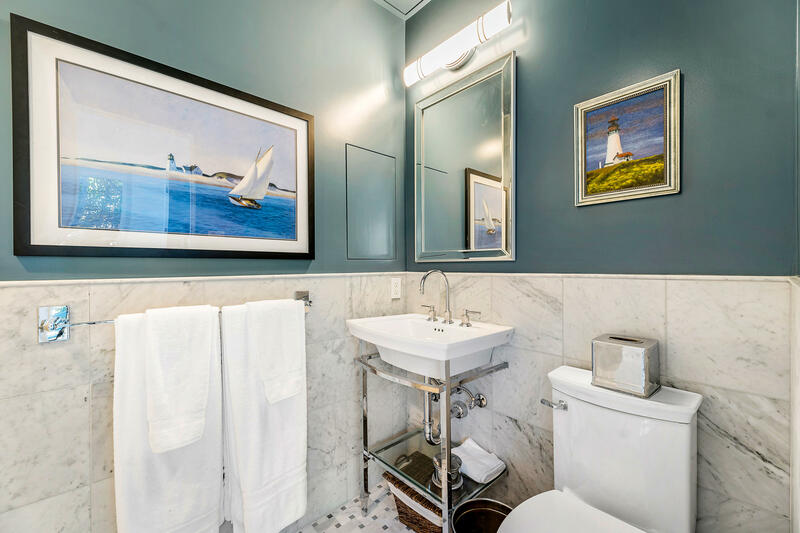 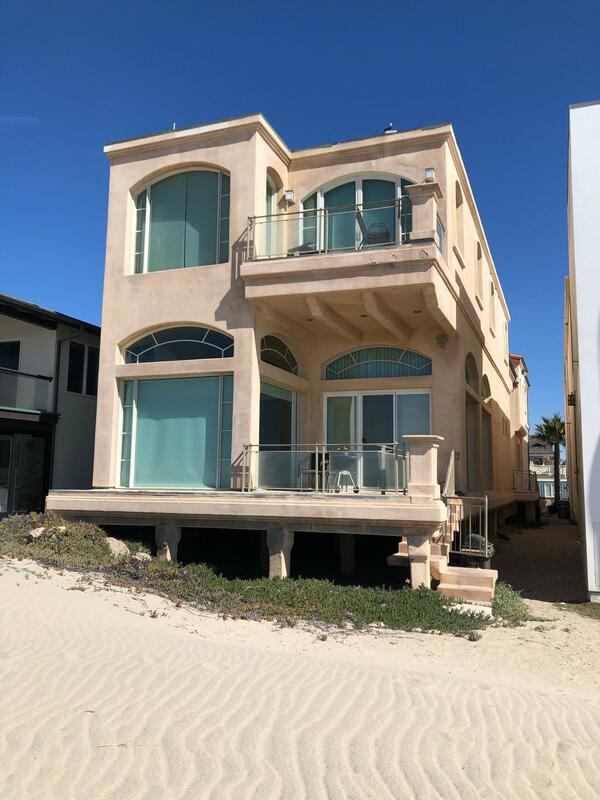 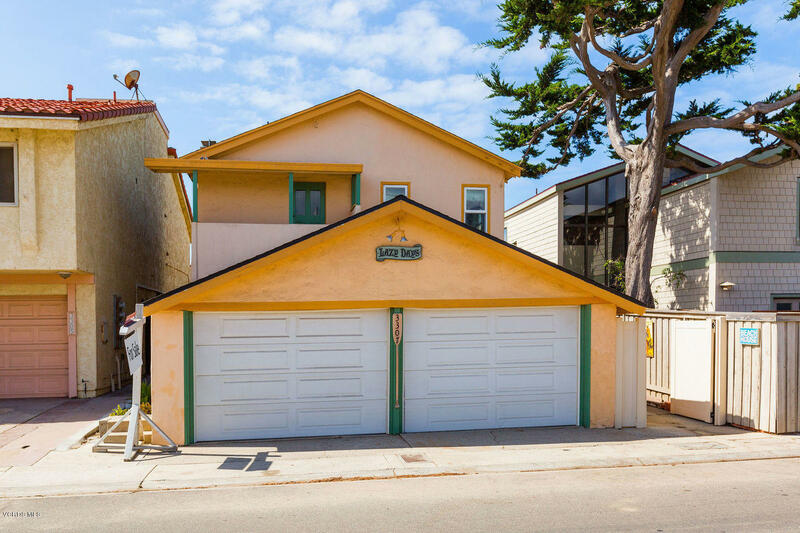 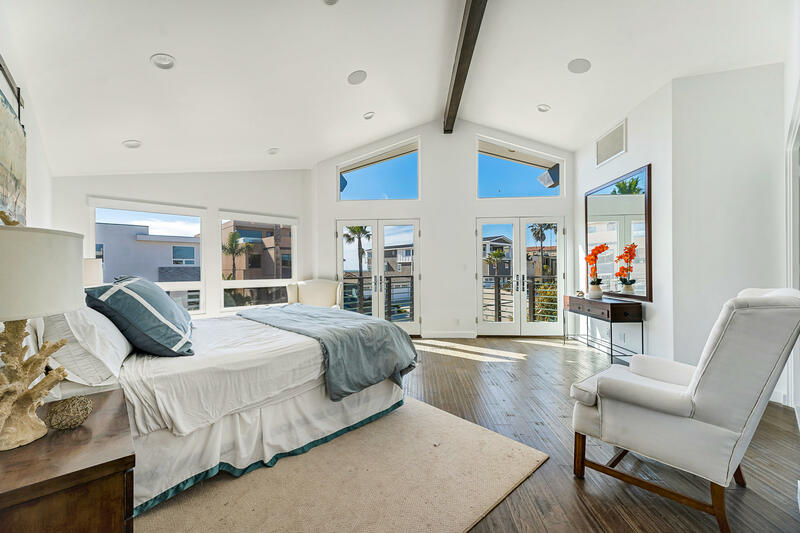 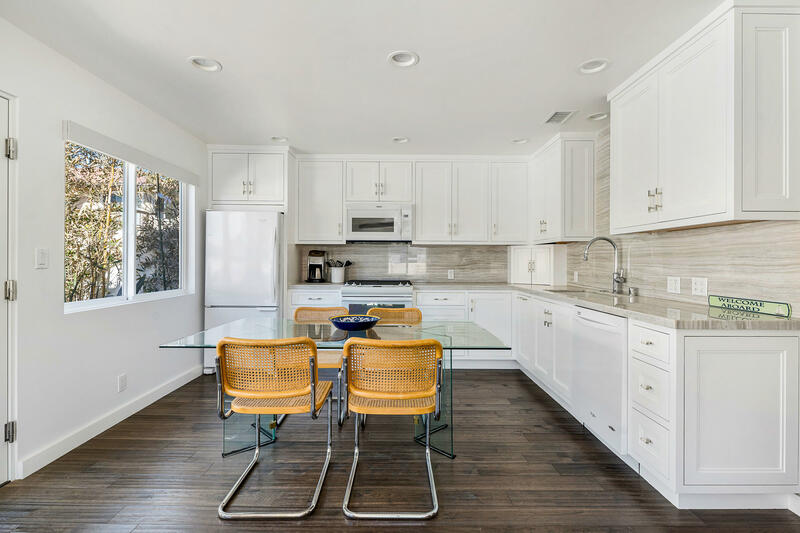 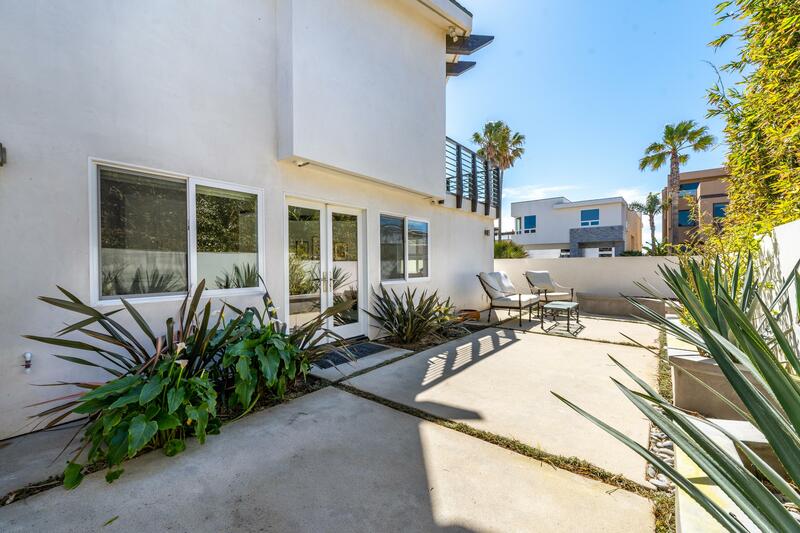 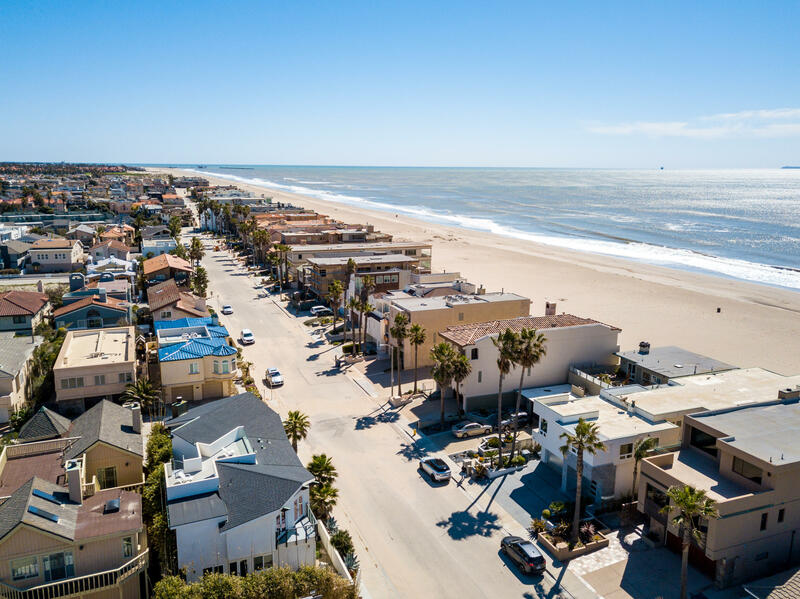 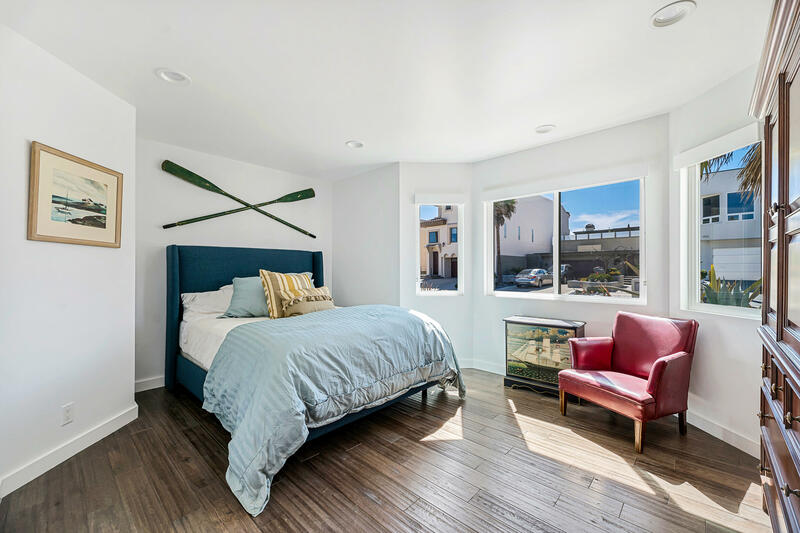 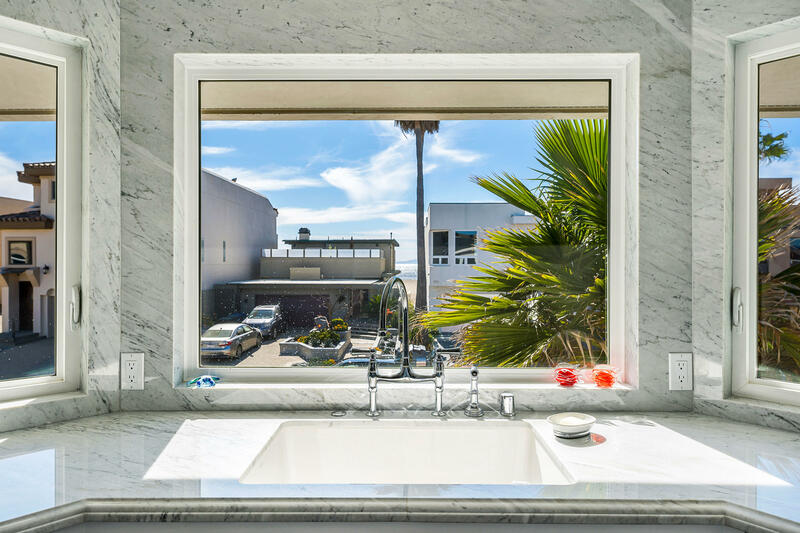 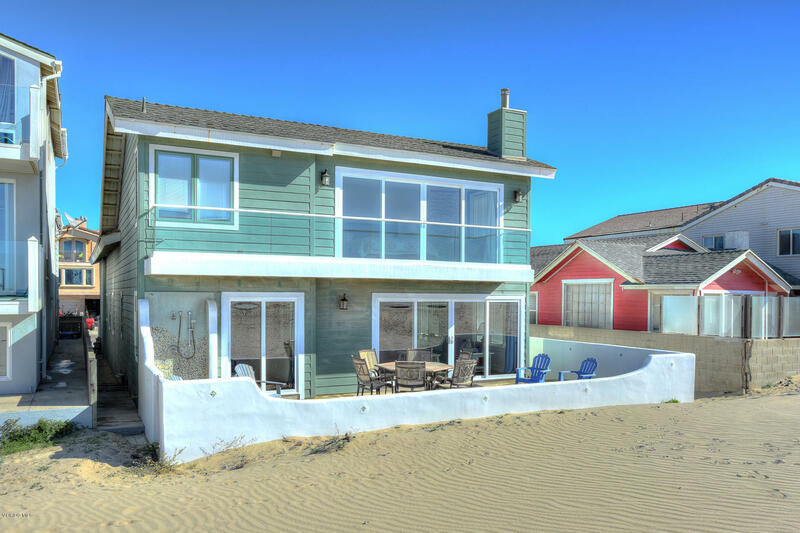 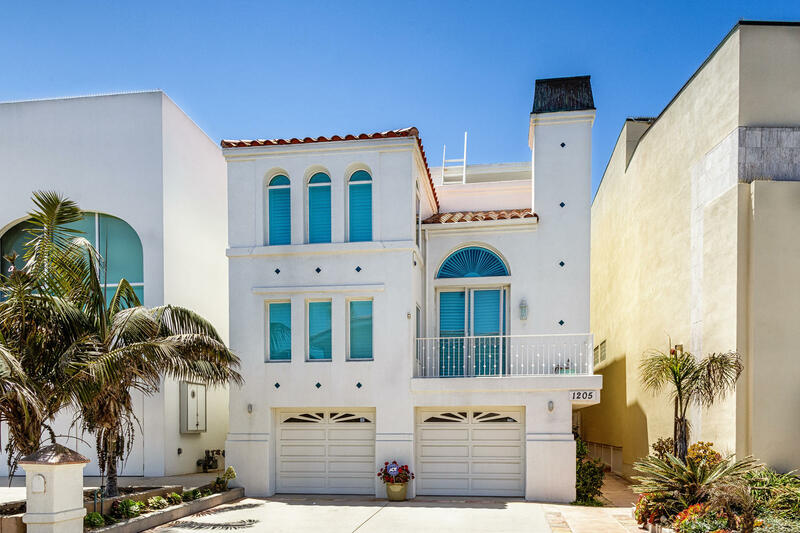 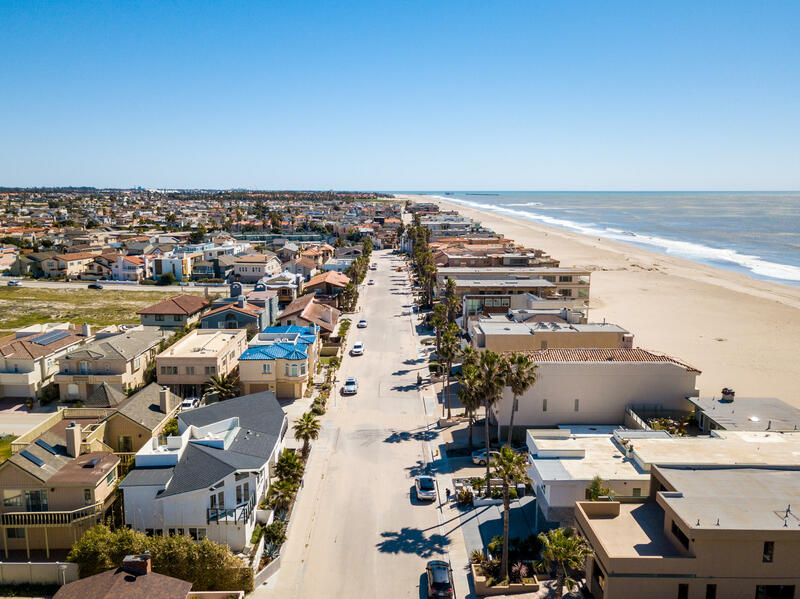 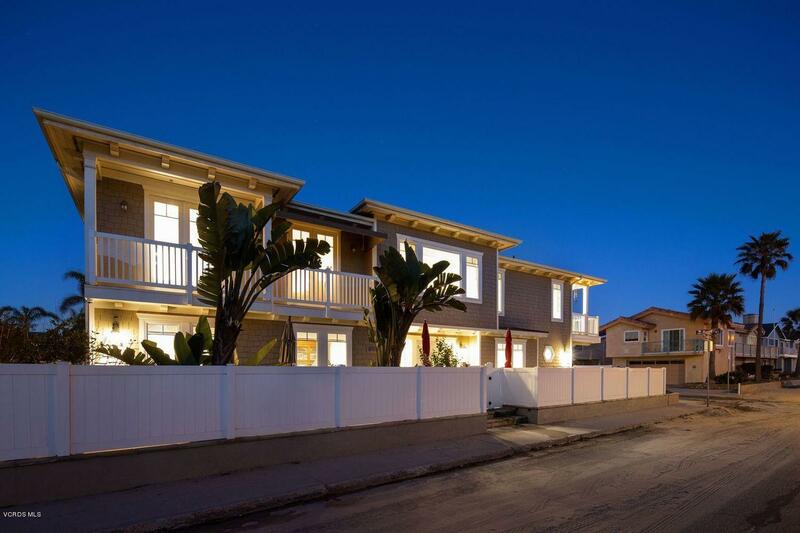 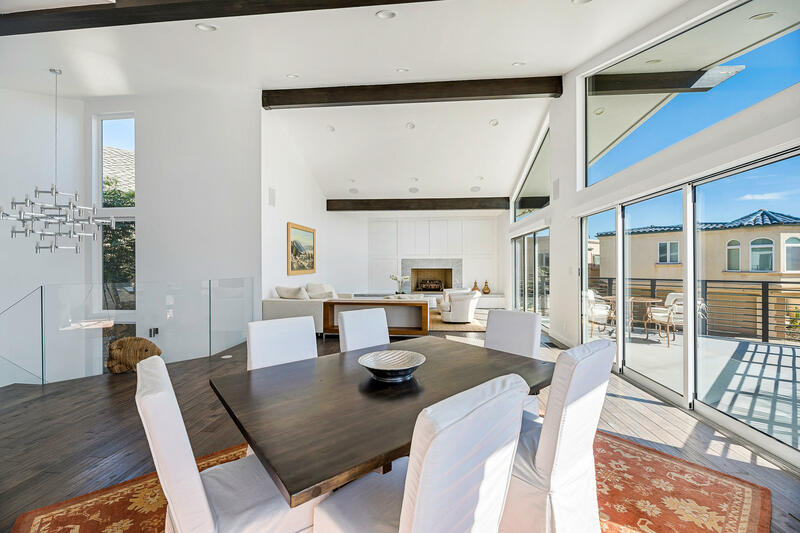 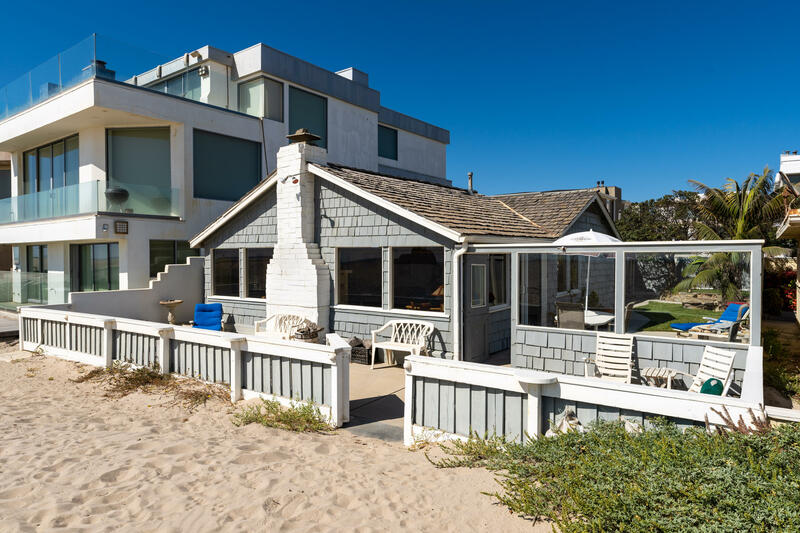 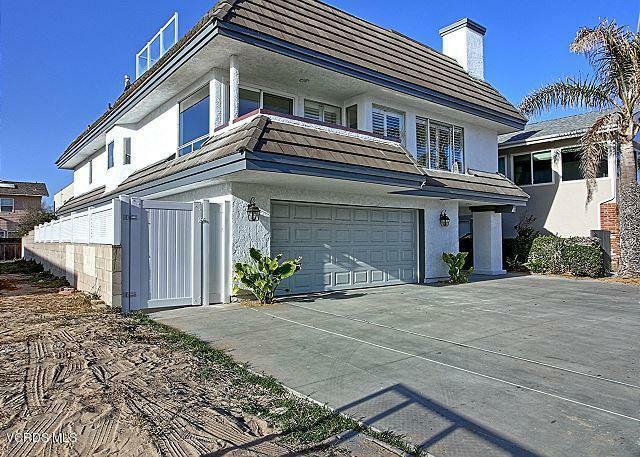 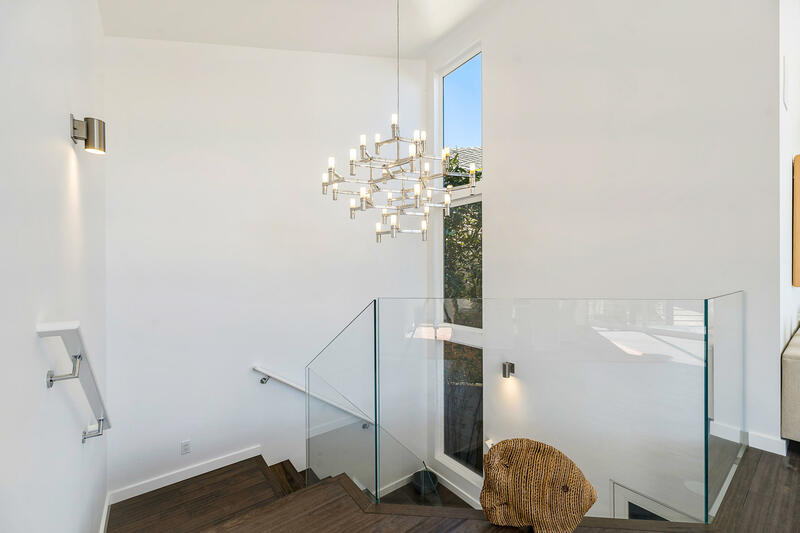 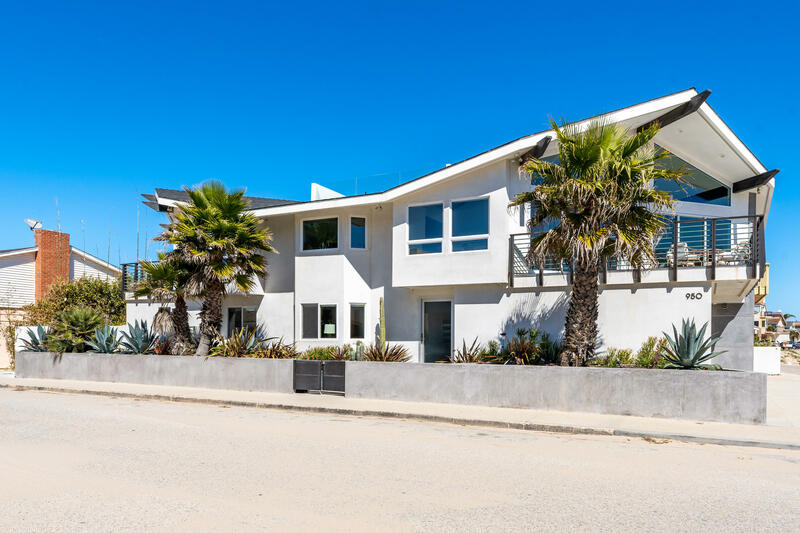 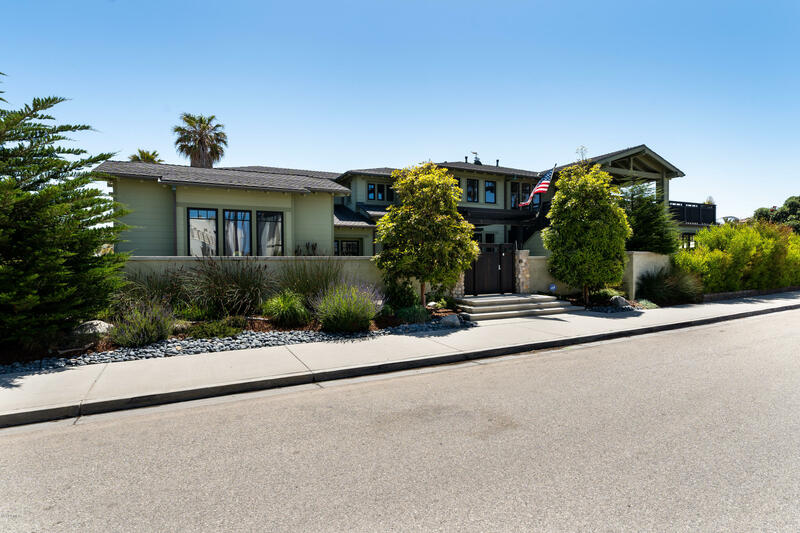 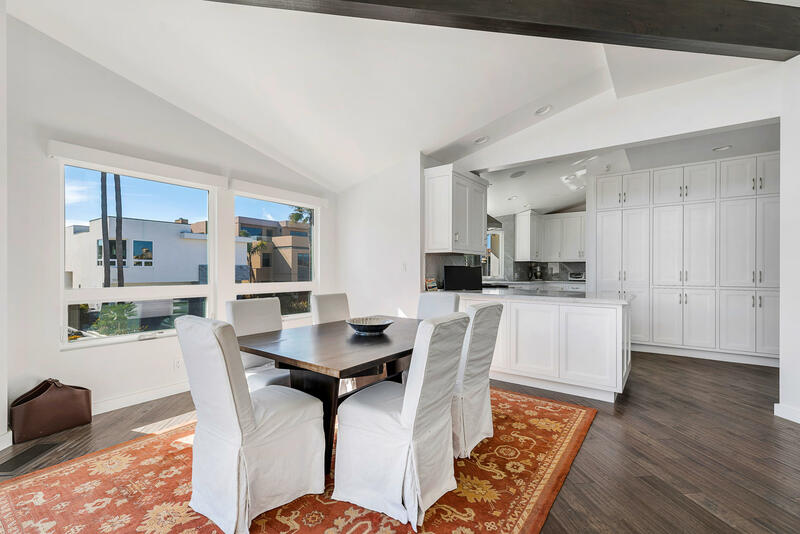 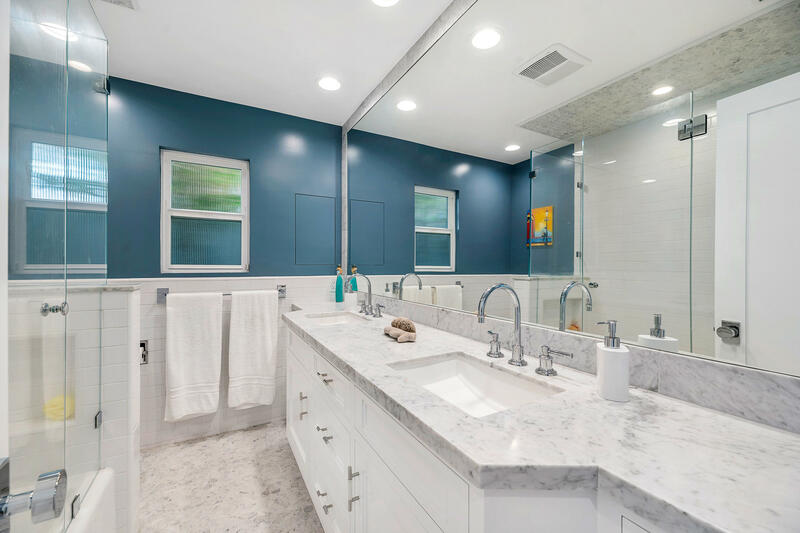 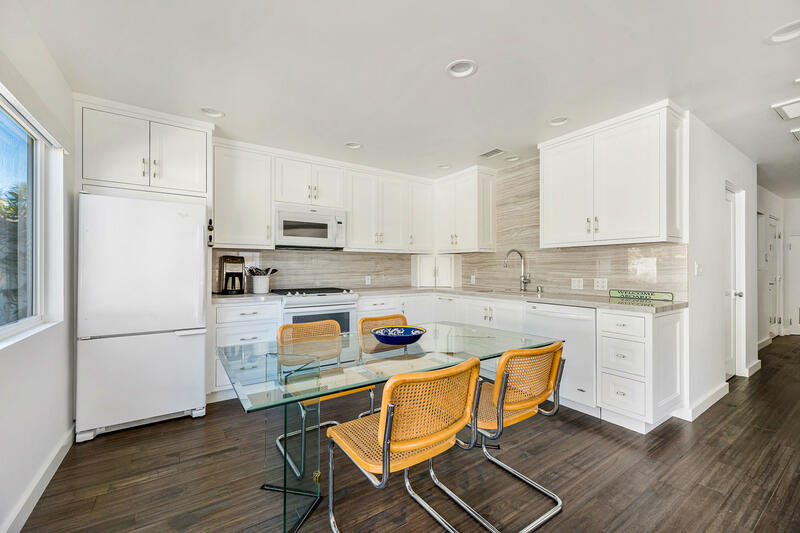 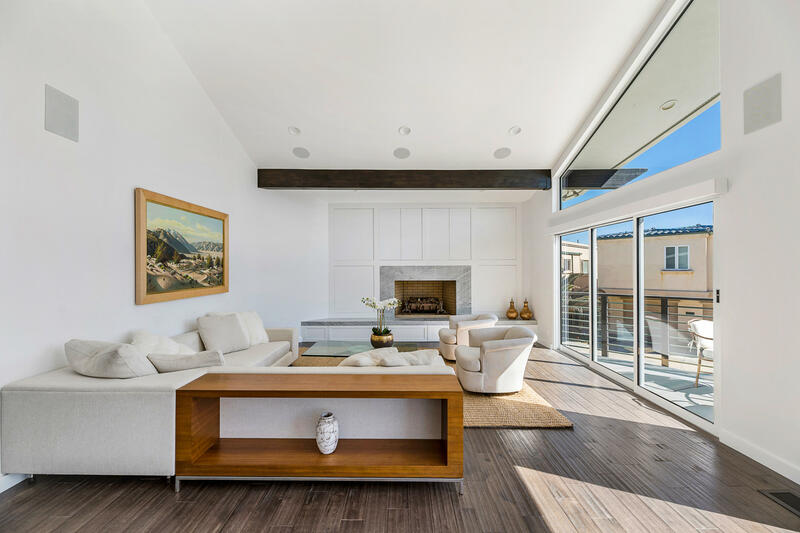 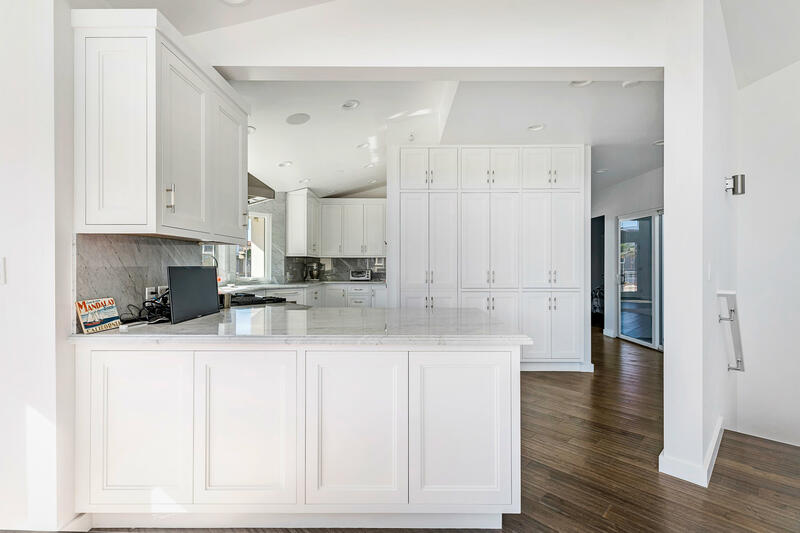 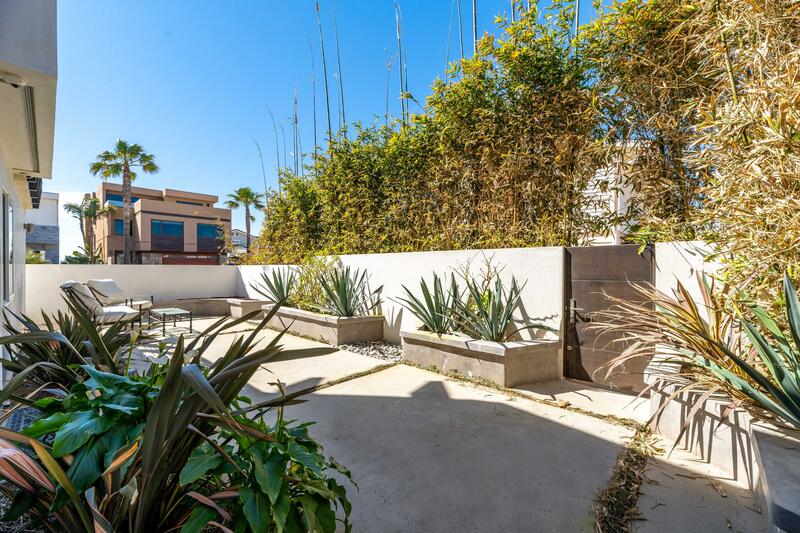 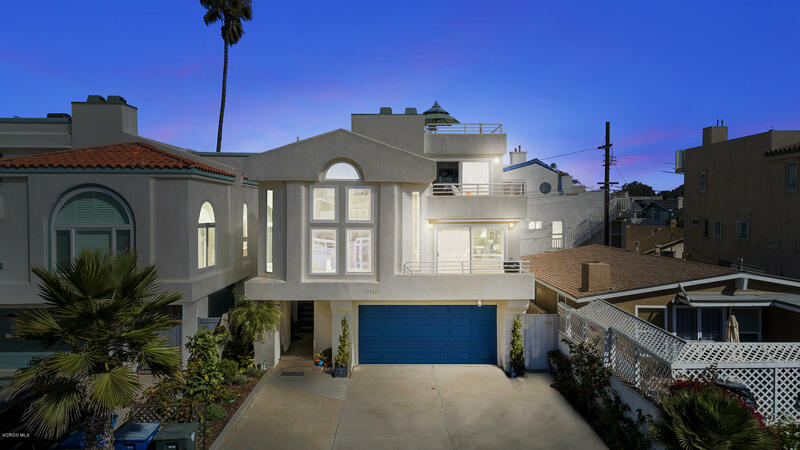 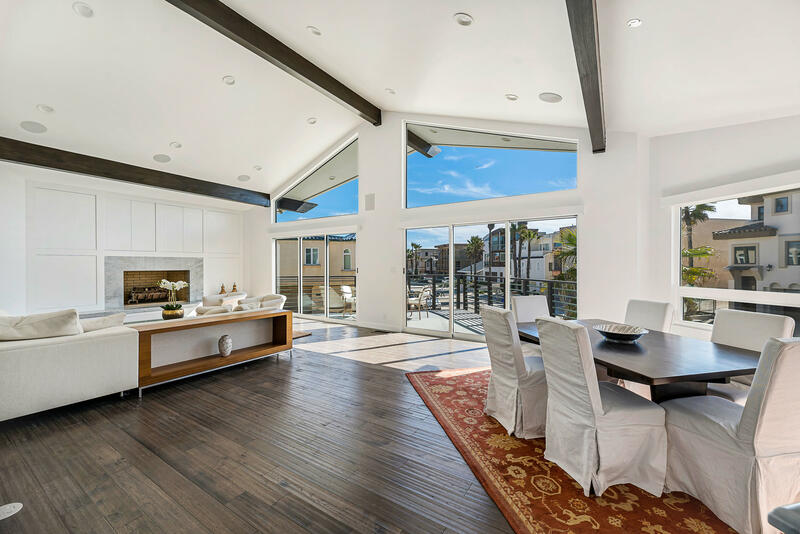 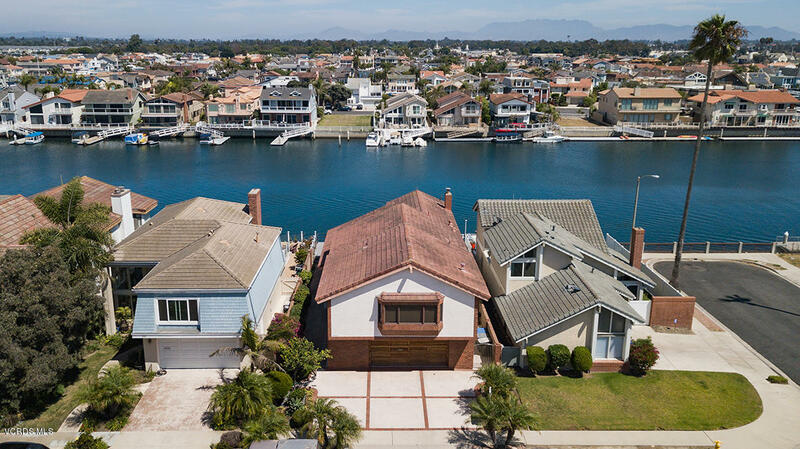 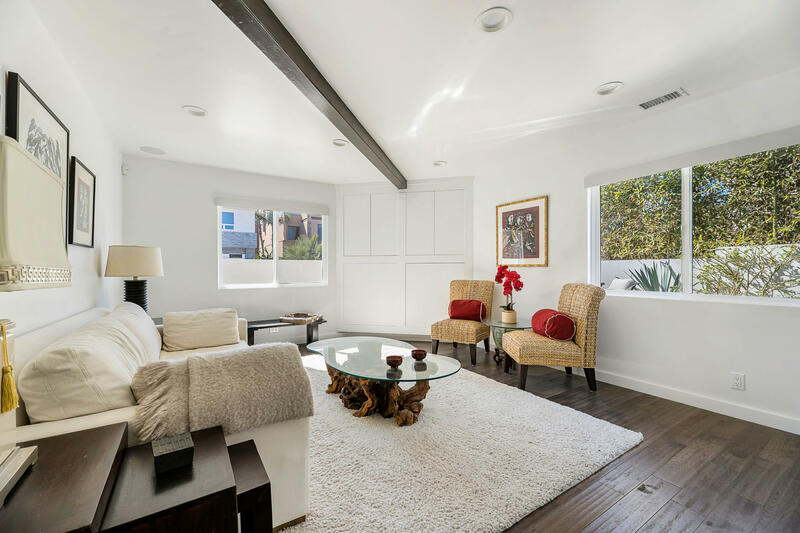 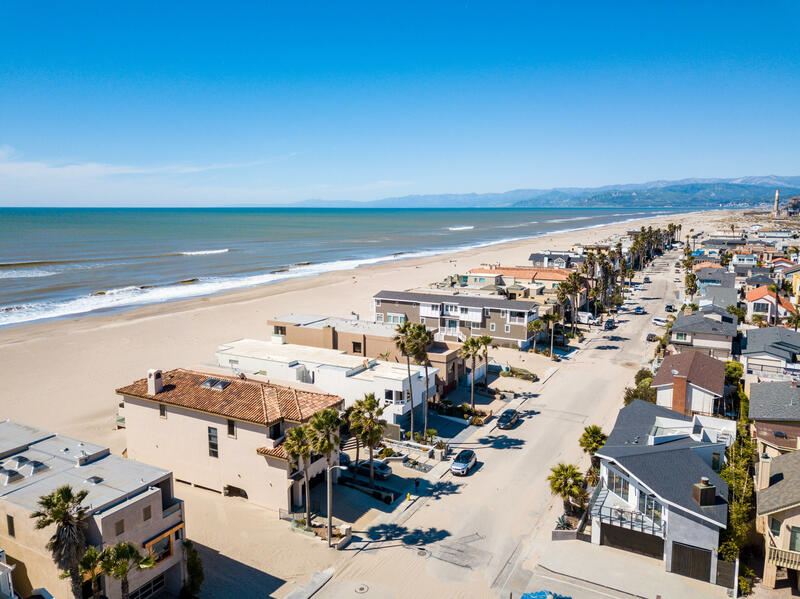 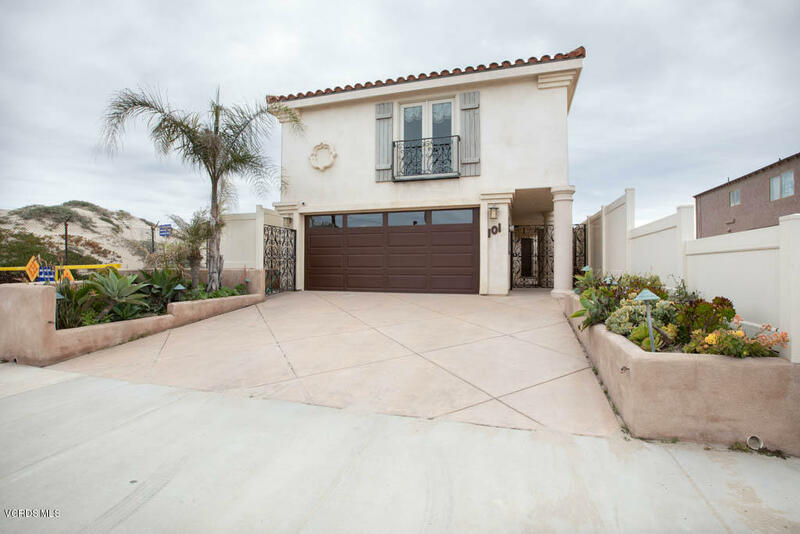 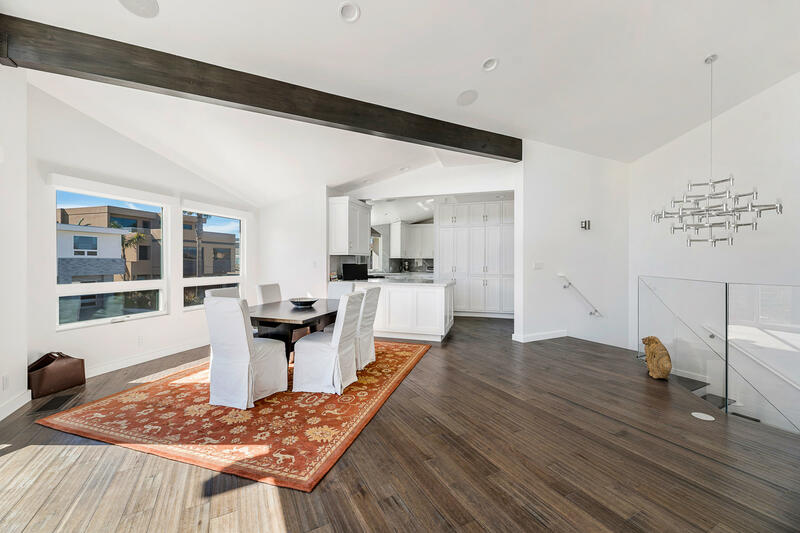 Very nice remodeled contemporary home on Mandalay Beach Rd. 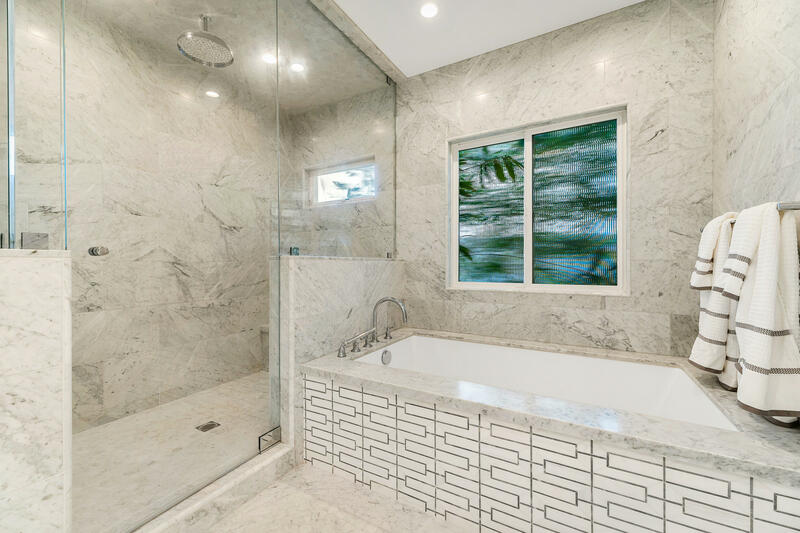 Central heat and a/c. 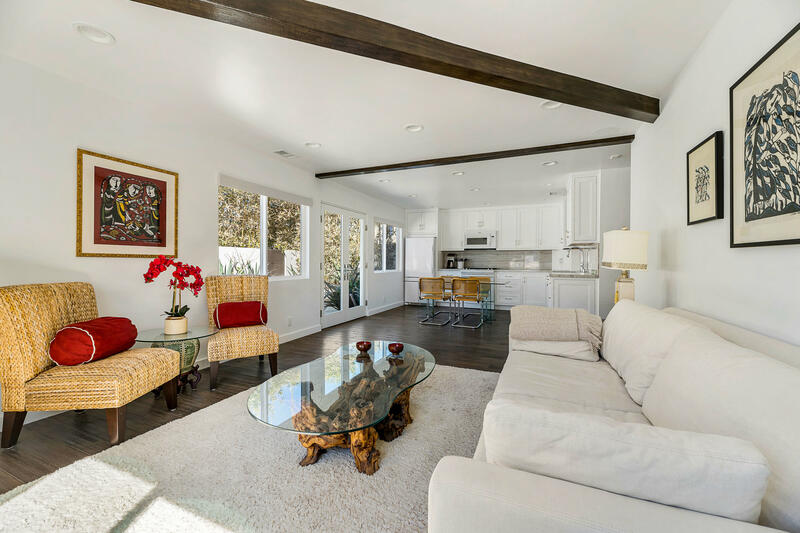 Light, bright, high ceiling open floor plan on 2nd level. 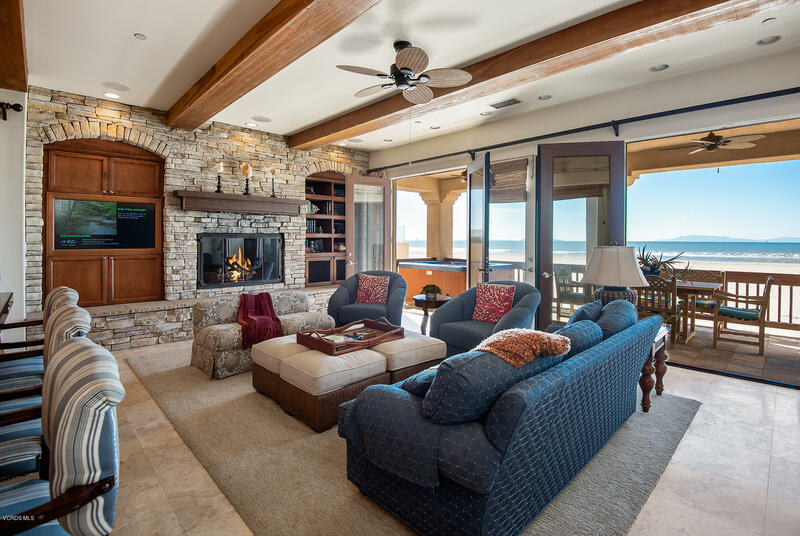 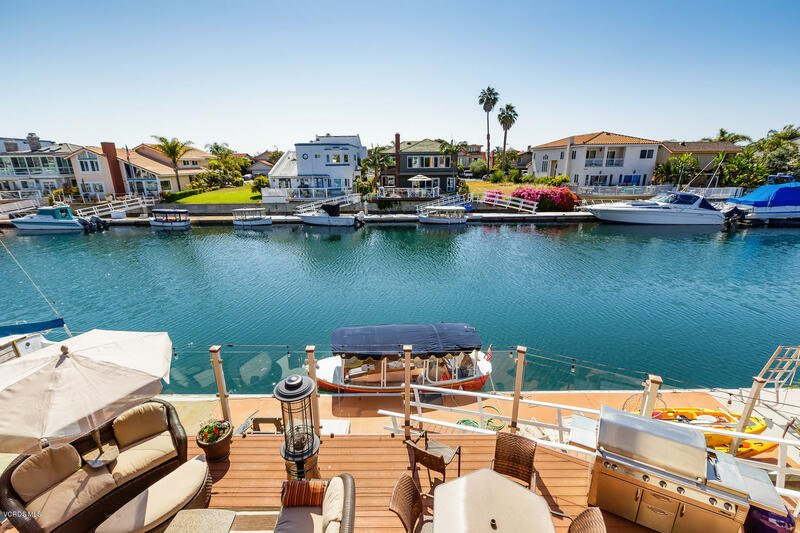 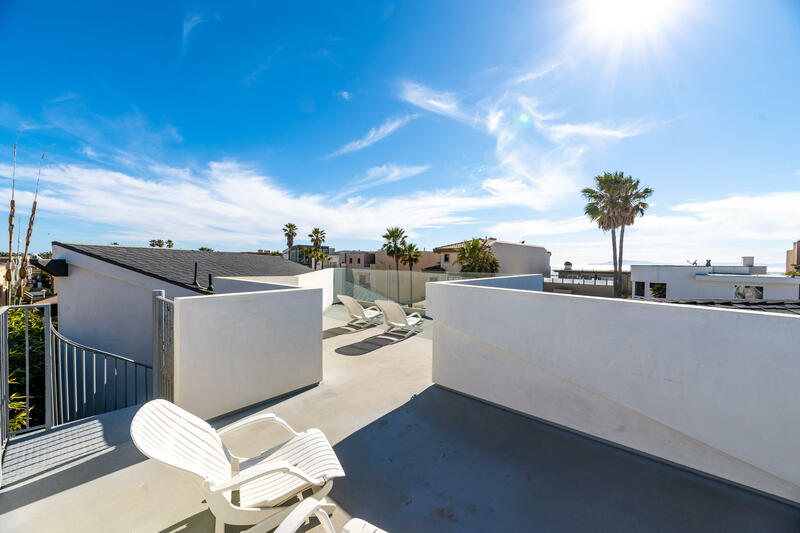 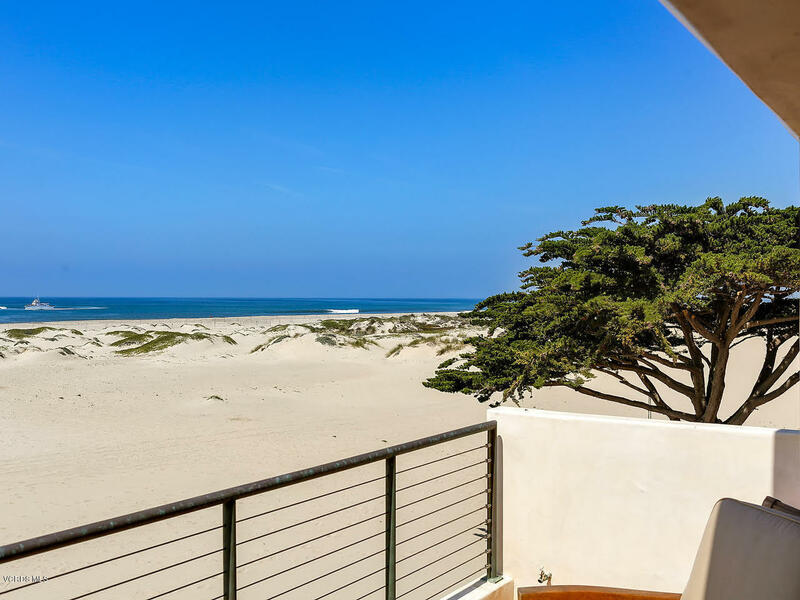 Some ocean views from inside house and more ocean views on roof top deck. 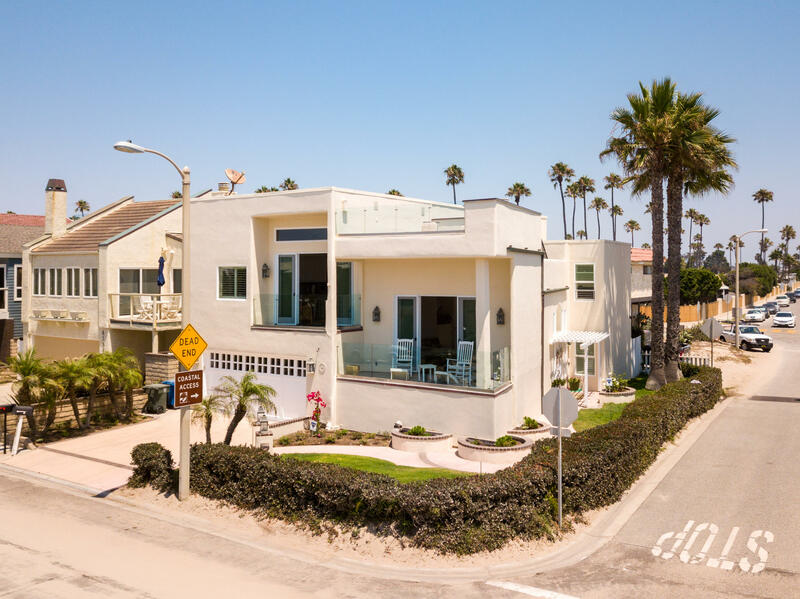 Beach is just across the street!